The Bengal Rescue Network (BRN) is a 501c3 non-profit organization. We are an all volunteer organization. Our members are active Bengal enthusiasts, who truly care about the health, welfare and happiness of the Bengal breed. 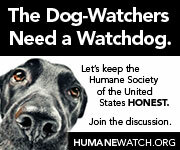 Our volunteers are located across the United States and Canada. 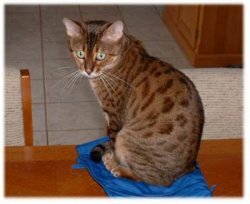 The “Network” is a place for rescuers, foster caregivers, and adopters to exchange ideas, discuss needs, and assist in re-homing Bengal cats. The Bengal Rescue Network is always in need of transporters, evaluators, and most importantly, long- & short-term foster homes. If you believe you are the right person to help, more information can be found by selecting Volunteer from the menu. and its Associated Regional Coordinators.